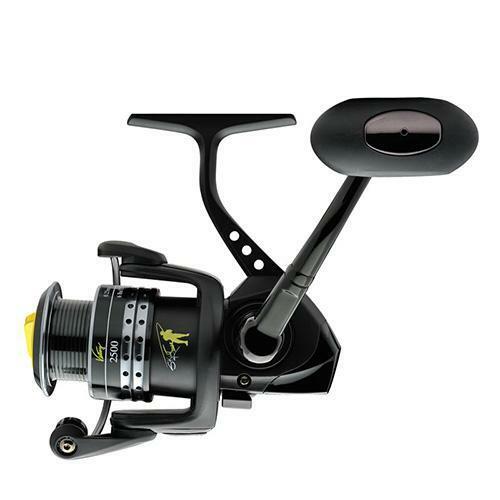 Ultra light, strong aluminum body & spool. Oversized, machined aluminum power handle. Oversized, soft touch handle for control.